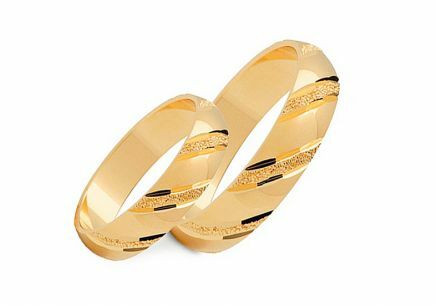 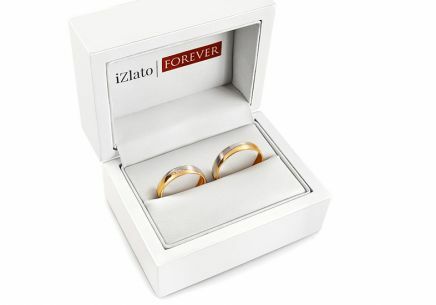 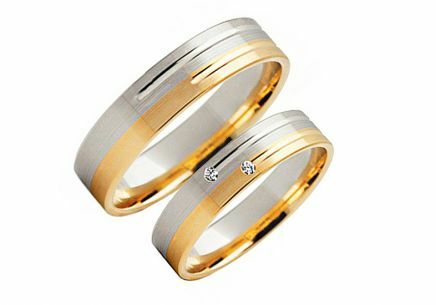 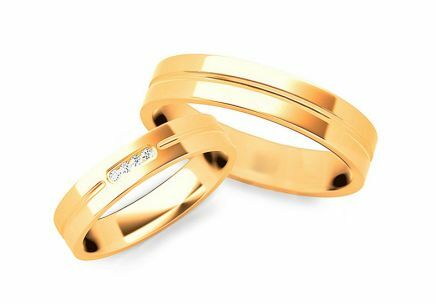 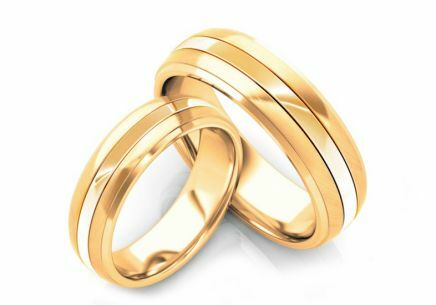 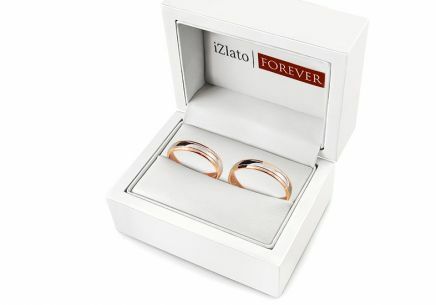 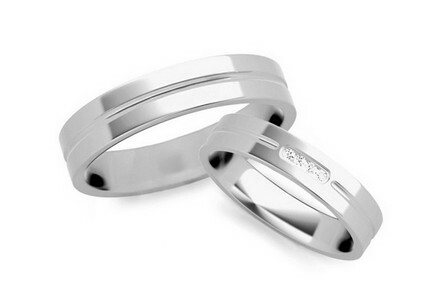 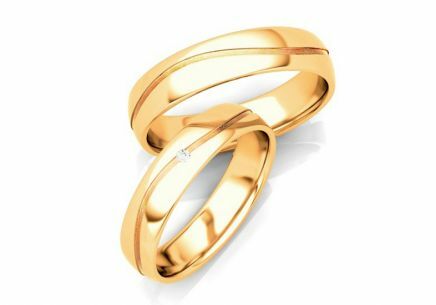 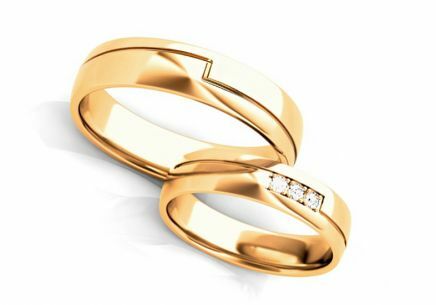 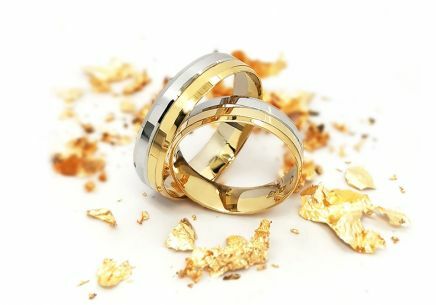 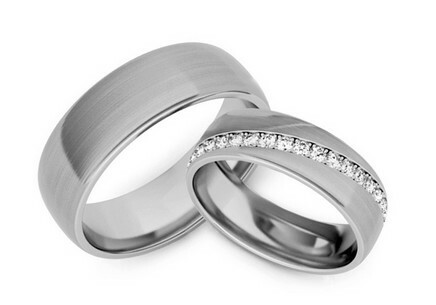 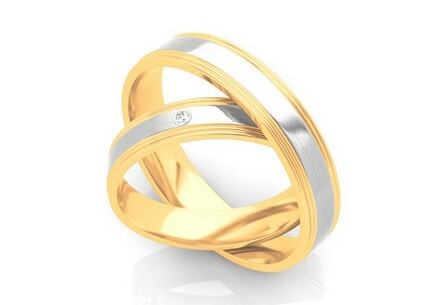 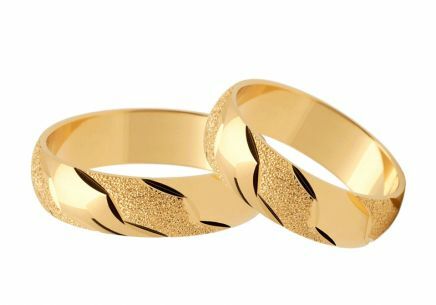 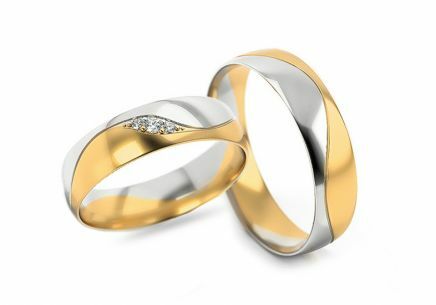 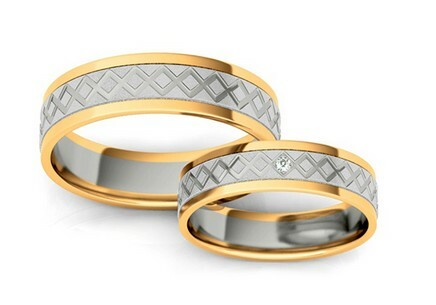 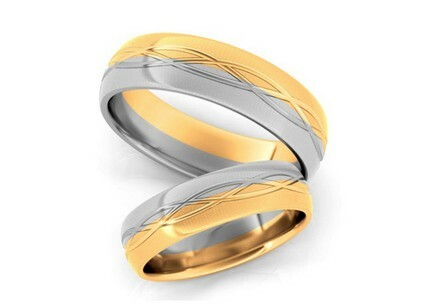 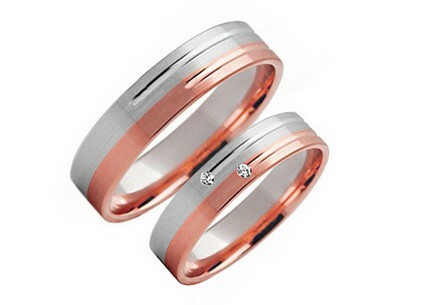 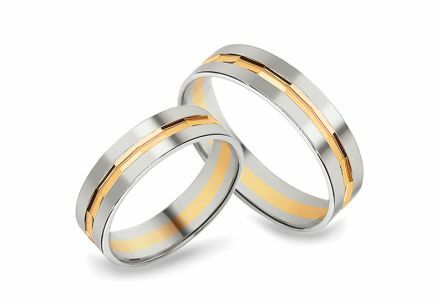 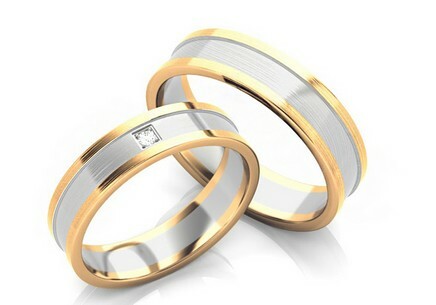 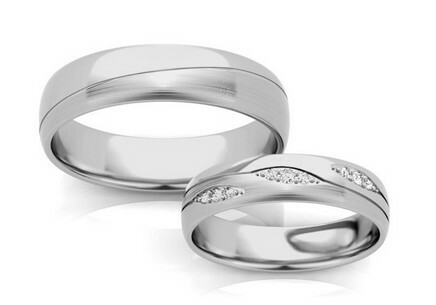 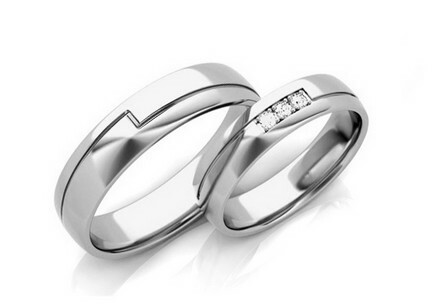 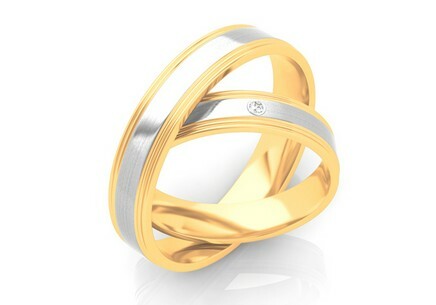 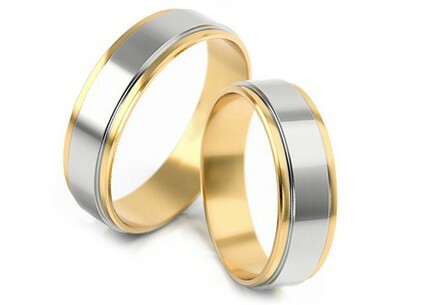 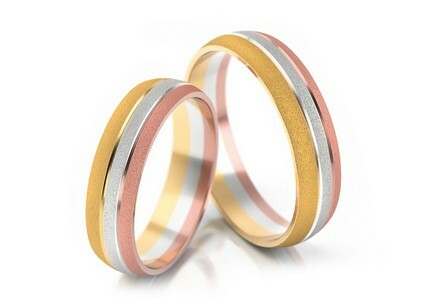 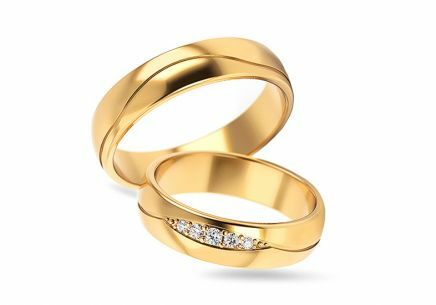 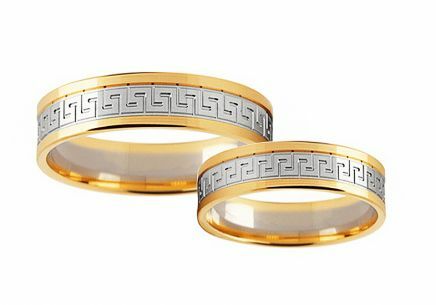 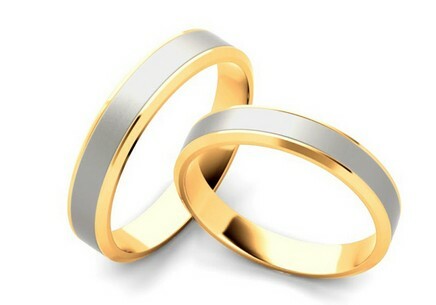 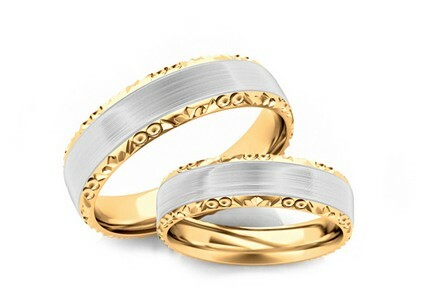 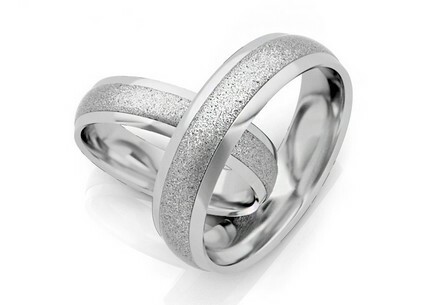 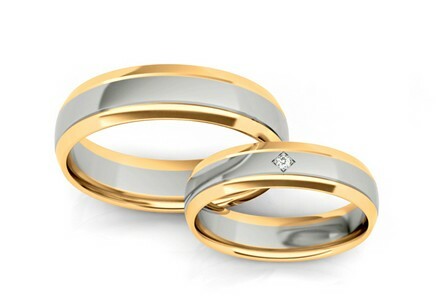 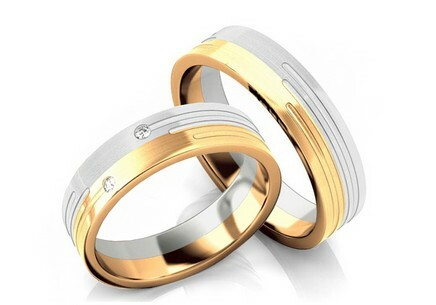 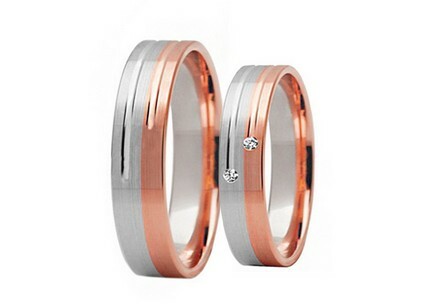 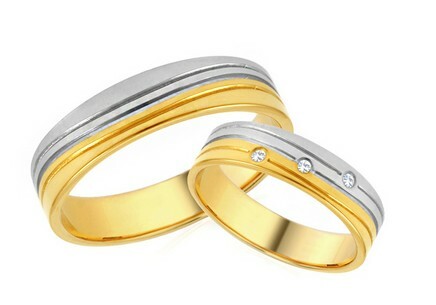 Except for your spouse, a wedding band is to be the only lasting memory of your wedding day. So, make it exceptional, say by having it engraved, which we offer for free. … and your significant other will always remember the anniversary. 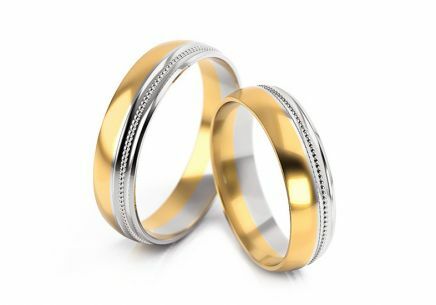 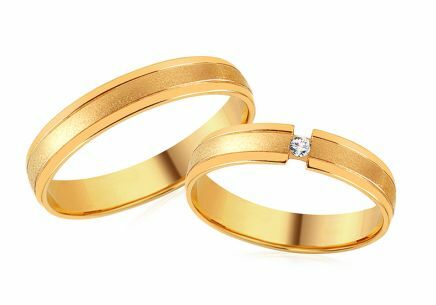 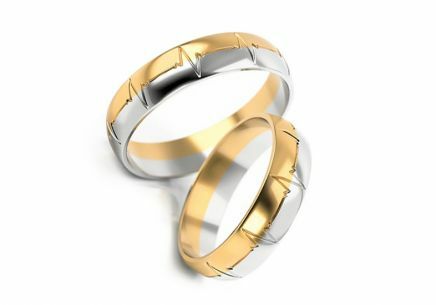 If you have doubts about the right size of the ring, read tips on how you can find your ring size, or we can send you a ring sizer. 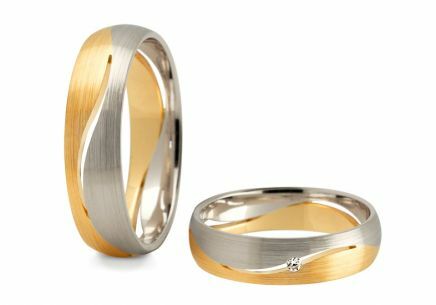 You can also learn how our wedding bands are made.